In Virginia, non-compete agreements will be enforced if they are narrowly drawn to protect the employer’s business interests, if they are not unduly restrictive of the employee’s ability to earn a living, and if they are not against public policy. While noncompetes are often struck down as disfavored restraints on trade, a recent Fairfax County decision demonstrates that, when properly drafted, a non-compete or non-solicitation agreement can be a valuable tool for any business wanting to protect its competitive position in the marketplace. Preferred Systems Solutions, Inc. v. GP Consulting, LLC, involved a dispute between a government IT contractor, Preferred Systems Solutions (“PSS”) and GP Consulting, an IT consulting firm. On October 1, 2003, PSS and GP entered into an agreement in which GP would provide certain consulting services to PSS in connection with a project for the Defense Logistics Agency involving Enterprise Resource Planning software. The agreement included a non-compete provision prohibiting GP from competing with PSS for 12 months after the completion or termination of the agreement. Judge Ney noted that the noncompete was “very narrowly drawn” in that it provided specifically that GP was barred from working as a consultant for only two entities – Accenture, a private company; and directly for DLA, a government agency. 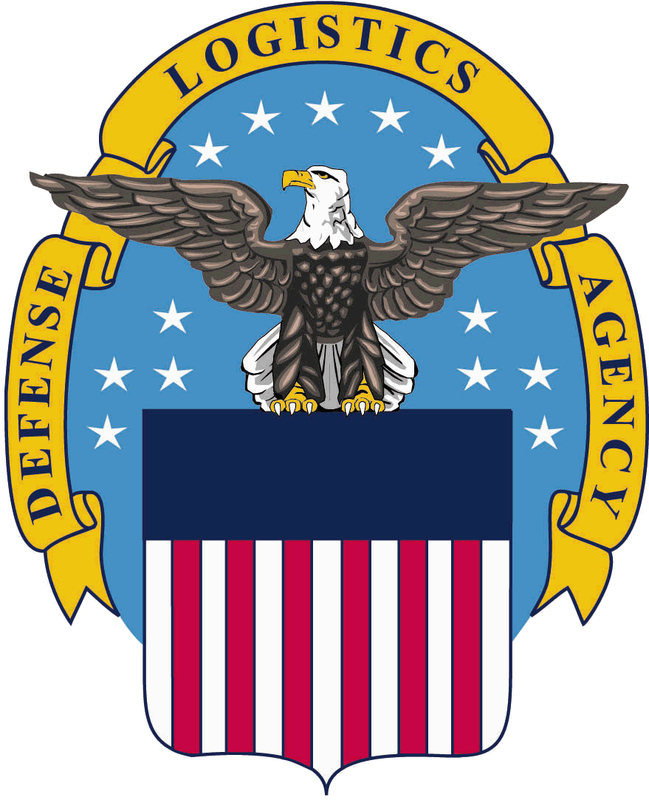 Also, it proscribed the competitive conduct for only one year, and was very specific as to what sorts of activities would be prohibited; namely, work done in support of the DLA Business Systems Modernization program. At trial, Gajulapalli admitted upon cross-examination that after he left PSS for Accenture, he worked for Accenture on the same project, at the same desk, at the same computer, and on the same problems that he used while working at PSS – just three days after leaving PSS. The court was also persuaded by the testimony of a senior vice president of PSS that there were 400-500 SAP programmer jobs in the metro D.C. area when GP entered into its contract with Accenture. Therefore, the non-compete didn’t harm Gajulapalli’s ability to earn a living as a SAP programmer. For breach of the non-compete agreement, Judge Ney entered judgment against GP Consulting in the amount of $172,395.96, the damages incurred by PSS during the 12-month non-compete period.